Raven sharing my biscuits... captured just a few feet from the car. Scroll down to view more images of this wonderful bird. 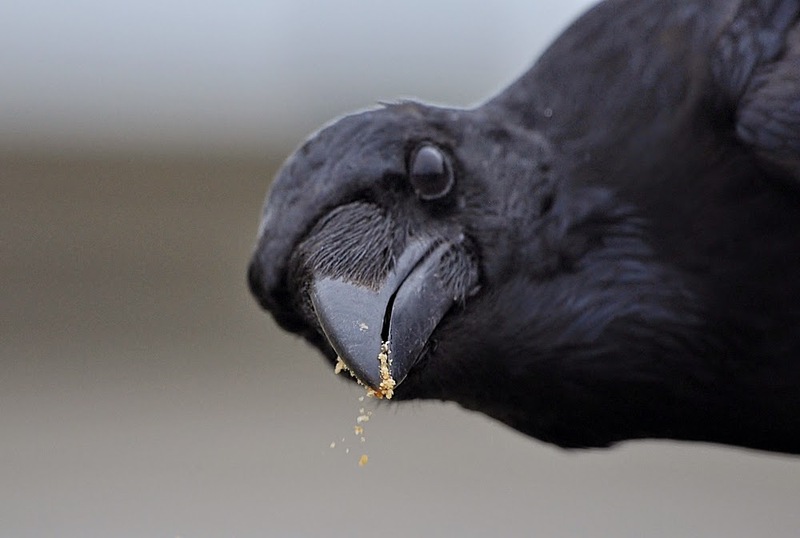 Great close up shots of the Raven! Essa imagem é absolutamente fantástica! Muita paz, muita saúde e muita harmonia nesse fim de semana!!!! I was wondering what hobnobs were, biscuits for the birds. Great shot! Thank you for linking up and sharing your post.. Have a happy Valentine's weekend! Excellent shot from a very obliging individual. I like your handsome new friend.